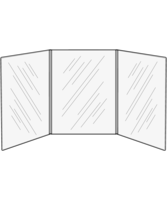 Continous, Two Fold Triple - with three viewing sides. 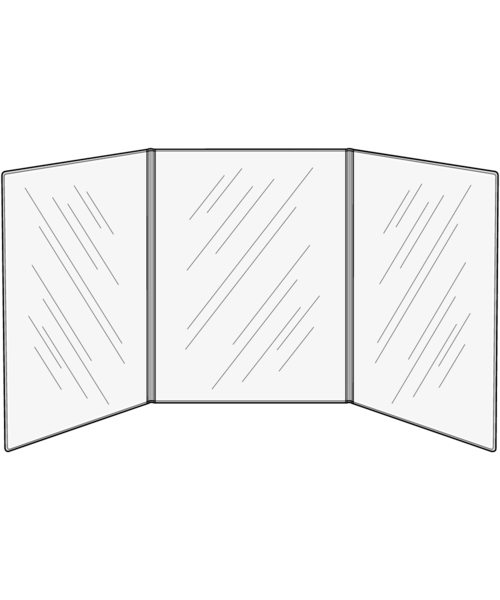 Padded menu covers with three viewing sides. Shop online with the Menu Shoppe today.